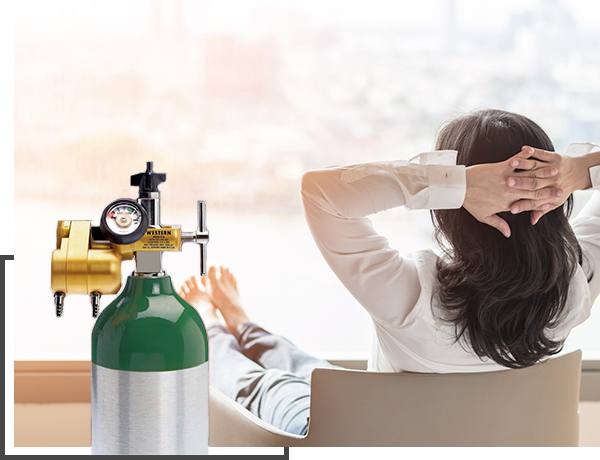 MY OXYGEN SPECIALIST is a company in Johor Bahru of Malaysia subjectively to provide a comprehensively of professional services and medical products to customers who need medical oxygen for therapy process or leisure uses. We understand that people suffer from disease or illness do need care and assist from family during their rehabilitation period. Our mission is to assist the patient to minimise their anxious and worry as well as their family members in all directions and help the other range of people who pursues for leisure, balance and quality of life. Our company have 2 main focus products, which is Medical Oxygen and Leisure Fresh Oxygen O2 , both have its benefits and advantages to human health and proven by medical Profession. Oxygen plays a vital role to our health system as it supply 90% of energy to our body cells and tissues. High purity of oxygen is used in medical therapy process for healing and counter-aging. For leisure use, oxygen can help in relieve stress, migraine, hangover, improve memory and recall, improve quality of social life and health and etc. 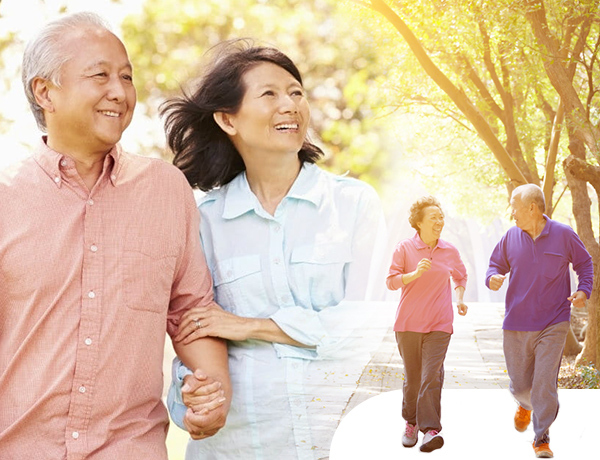 As our company slogan - Enhancing Life, our mission is to provide the best service and sensible price to the patient to enhance life quality during their rehabilitation period and popularize the benefits & advantages of oxygen to the other range of people who pursue for leisure, balance and quality of life. Do not hesitate to contact us. We like to hear from you.